Welcome to T&G Siding’s gallery page. 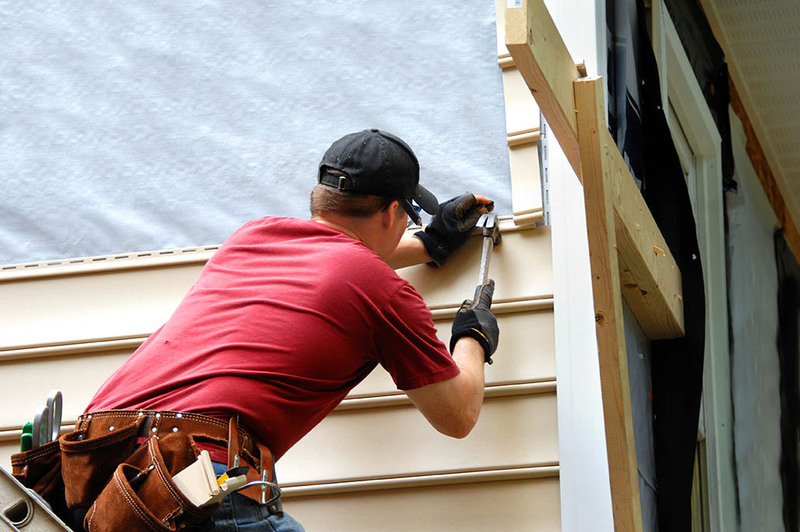 We specialize in siding, renovations and metal roofing. 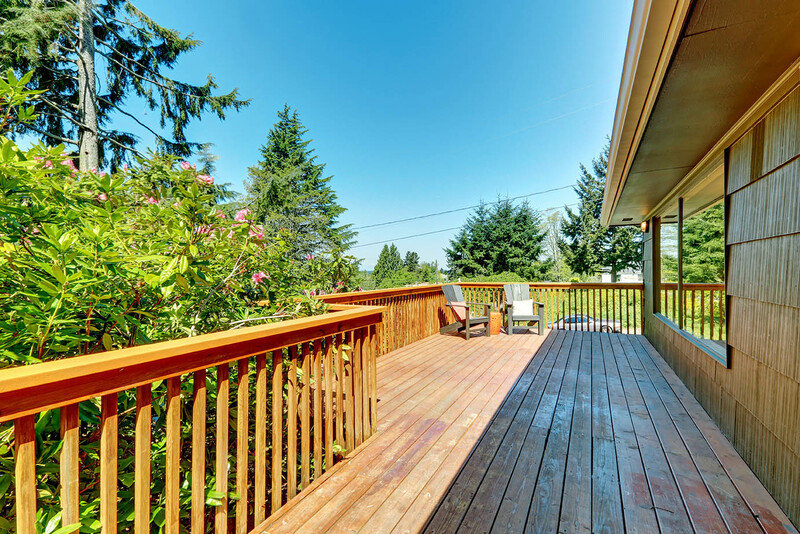 We also provide fencing, exterior painting and sundeck construction services. 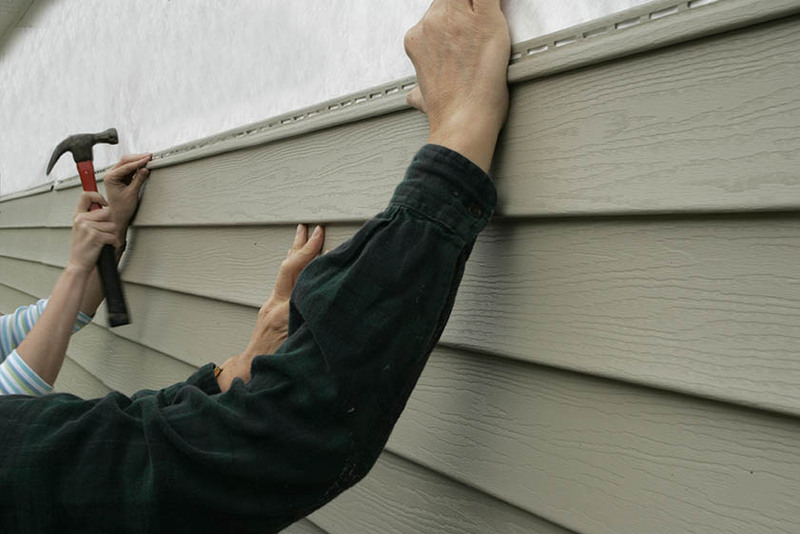 If you have a building project that needs completion, give us a call. We will give you a stress-free assessment and quote. We would love to work with you on your new renovations.